The Digital Deliver / Gift Card Disclaimer applies to this product. Please note that this product is non-returnable and non-refundable. Get the gamer on your list a digital Xbox Gift Card to use at Microsoft Store online, on Windows, and on Xbox. * You’ll receive an email with a digital code that your gift recipient can use to buy popular games, add-ons, map packs and more. With an Xbox Gift Card, give the freedom to pick the gift they want. 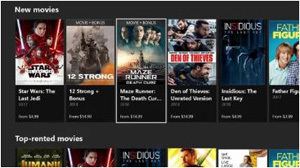 It can be used to buy the hottest new Xbox full game downloads, apps, movies, TV shows, devices, and more. There are no fees or expiration dates to worry about. This digital gift code is good for purchases at Microsoft Store online, on Windows, and on Xbox. It cannot be used for purchases at physical Microsoft Stores. Find everything from the classics to the latest games. And load up on map packs, add-ons, and more. Get a new Xbox bundle or the new Surface Pro. And load up on game-changing accessories. Rent or buy popular HD movies and get the latest TV shows—by the episode or an entire season. What can you buy with an Xbox Gift Card? 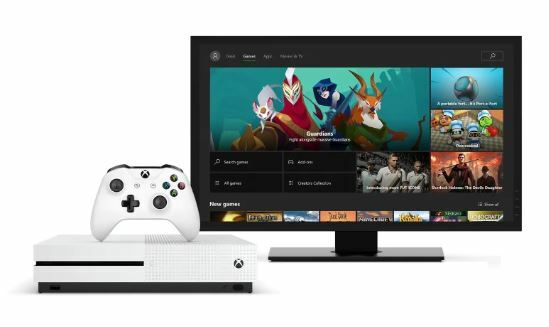 You can get the latest games, movies, and TV shows on Xbox, top games and apps on Windows, and devices like Xbox consoles and bundles?at Microsoft Store online. Where can I spend a gift card? Once redeemed to your Microsoft account, your gift card balance is available to spend when you shop at Microsoft Store online, on Windows, and on Xbox. Gift cards do not currently work at physical Microsoft Stores. Can I send a gift card to another country? Gift cards are in local currency, so when you buy a gift card it will only work in the country where it was purchased. What do you get when you buy a digital code? You’ll get your gift card in a digital code format by email. The 25-character code can be printed, forwarded by email, or sent over instant message. How do you redeem a gift card? Go to microsoft.com/redeem, log into your Microsoft account, and enter the 25-character code provided. Once redeemed, your gift card balance will be available to spend at Microsoft Store online, on Windows, and on Xbox. Check your account balance. No, gift cards purchased at retail never expire. 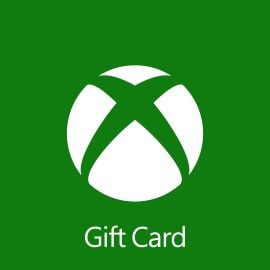 Note that promotional gift cards like those from Microsoft Rewards or Xbox Live Rewards do expire. Can I buy in-app products with a gift card? Yes and no. Most products offered in games and apps like map packs, new levels, and coins can be purchased with a gift card, but some apps like subscriptions require a credit card. 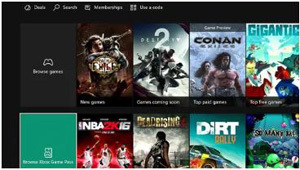 Can I buy Xbox Live Gold and Xbox Game Pass with a gift card? Yes, you can buy Xbox Live Gold subscriptions and Xbox Game Pass with a gift card online or from your Xbox. Can I buy Office with a gift card? No, you currently cannot buy Office 365 with a gift card, but you can use a gift card to make purchases of fully installed software. 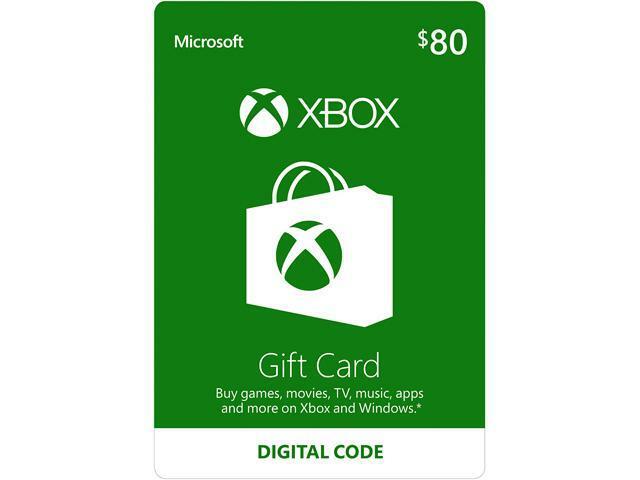 What is the difference between a Microsoft Gift Card and an Xbox Gift Card? The cards work just the same. Once redeemed to your Microsoft account, you can spend your balance at Microsoft Store online, on Windows, and on Xbox. Can I buy a physical gift card? 1. Physical gift cards for the online stores can be purchased at top retail outlets, including retail Microsoft Stores. Find your local store. 2. Physical gift cards for the online stores can be purchased at top retail outlets. * Works with Microsoft Store online, Windows 10, Xbox One and Xbox 360 (Xbox Live required). Does not work at physical Microsoft Stores. Once redeemed to your U.S. Microsoft account, the full code value will be applied and may be used for eligible purchases (exclusions apply) made directly at select Microsoft digital stores. Eligible purchases and prices vary by region, device, and over time. Geography limitations, country and balance restrictions, taxes, and Internet connection fees may apply. Paid subscriptions required for some content. Age restrictions apply. Except as required by law, credit cannot be redeemed or exchanged for cash and is not refundable. To read full terms and conditions (which may change without notice), go to microsoft.com/cardterms. Void where prohibited or restricted by law. Cards and codes issued by and ©/™/® Microsoft Corp, a Washington Corporation, and/or its affiliates. All Xbox gift card sold by Newegg are region lock to Northern America only. Have an account on Xbox Live? Simply log in to your account on www.xbox.com/redeemcode, and enter the 25-digit code. Need to get an account? Go to www.xbox.com/live and follow the steps to create a new account. Then enter the 25-digit code. For more information on how to redeem codes on your Xbox 360 and Xbox One, visit www.xbox.com/ howtoredeem-console. Redeem this card to your U.S Microsoft account. Simply login to your account and enter the 25-digit card number. To create a new account, visit https://commerce.microsoft.com. You must be 13+. The full card value will be applied to your Microsoft account and may be used for eligible purchases (exclusions apply) made directly at select Xbox and Microsoft online stores. Geography limitations and balance restrictions apply. Eligible purchases and prices may vary by region, device, and over time. NO EXPIRATION DATE OR SERVICE FEES. Card has no value until activated by cashier. Taxes may apply. Internet access and a Microsoft account are required (connect time charges may apply). Xbox Live required to redeem on console. Original Xbox excluded. Paid subscriptions required for some content. Except as required by law, cards cannot be redeemed or exchanged for cash and are not reloadable or refundable. Microsoft is not responsible if this card is lost, stolen, destroyed, or used without permission. Subject to full terms and conditions at https://www.microsoft.com, which may change without notice. Void where prohibited or restricted by law. Redeem your code to your U.S. Microsoft account. Simply login to your account and enter the 25-digit card number. To create a new account, visit https://commerce.microsoft.com. You must be 13+. 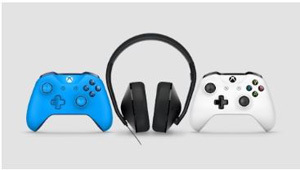 The full code value will be applied to your Microsoft account and may be used for eligible purchases (exclusions apply) made directly at Xbox Games, Xbox Music, Xbox Video, and other select Microsoft online stores. Geography limitations and balance restrictions apply. Eligible purchases and prices may vary by region, device, and over time. Get an Xbox gift card for games and entertainment on Xbox or Windows. Buy the latest games, map packs, music, movies, TV shows and more. And on Xbox One, buy and download full blockbuster games the day they're available everywhere. Great as a gift, allowance, or credit card alternative. Cons: You can't use this Xbox Gift Card credit on your "live" account to pay for Xbox Live Gold membership, neither directly nor through the purchase of Xbox Live Gold cards. The specifications do not clearly mention this. I bought this Xbox Gift Card once and spent the next three years trying to find a way to spend my credit because I assumed that Xbox Gift Card would be good for EVERYTHING on Microsoft's store. Until Microsoft clearly notes what the credit CANNOT be used for, I will continue writing these negative reviews. 2 out of 9 people found this review helpful. Did you? Other Thoughts: Iv'e noticed most negative reviews on the other cards aren't verified owners which really isn't a coincidence is it?